Aditi Shah, an architect, came to India from the US five years back. She was unable to find a 'perfect' music class for her two year old daughter so she decided to start a musical bonding class. Musical Bonding is an innovative child and parent program devoted to the physical, emotional and social development of the child between the ages of 6 months to 5 years. Now a hands-on mother of two, Aditi’s musical bonding class introduces children to various musical instruments, beats, scales, rhythms, pitches and body movements through specially created music. Propagated purely on word of mouth, this class increased in number and this let to her founding The Kids Club in Mumbai. The Kids Club now is a well-known hub for activities and a place where children can hang out. A lack for clean, safe and creative spaces in Mumbai, propelled her to start this innovative model which has made a difference in the lives of several children in Mumbai. The club now also has various interesting activities for women as part of the offering. Where did you learn about the concept of Musical Bonding and how do you implement it? What are the benefits? Musical Bonding is a music and movement program that offers a series of parent/child sessions devoted to the physical, emotional and social development of children. Our music is designed to stimulate young tender minds and enhance personality. The rhythmic movements help improve balance, coordination and response to other sensory stimuli while also reinforcing good social skills in a group play environment. Children enjoy singing and dancing while getting their first taste of different musical beats and rhythms. The uses of different musical instruments provide a positive musical experience for both parents and young children. I was exposed to this concept in the US with my first child. I soon saw the benefits of the program in my child’s development and conduct. When I moved to India, my second child was just a year old. I searched for a similar class and when I could not find one, I decided to start one for my child. The main concept of the musical bonding is to have FUN with your child. The mission of Musical Bonding is to expose the child not only to a large quantity of music, but also to a broad variety of music. With parents being an integral part of this program, the physical, emotional and social development of children is easier and quicker. When parents enter their child's world of activities and imagination, the child blossoms with more confidence to explore and learn. It not only contributes to a healthy emotional development but also builds trust between parent and child. Musical bonding has ten branches around Mumbai with centers in Indore and Ahmedabad. Most of my teachers join me simply because they love the concept themselves. 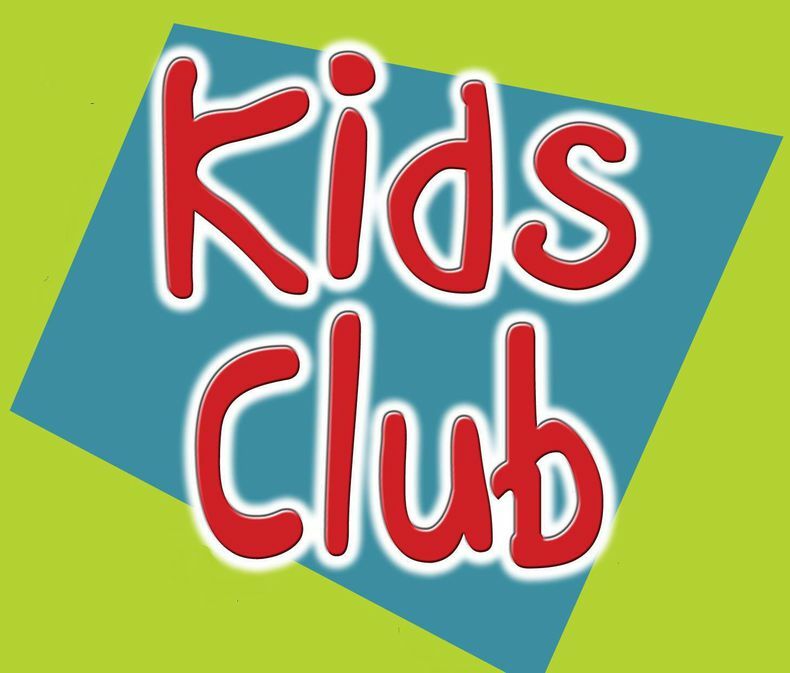 When did you start Kids Club and why? 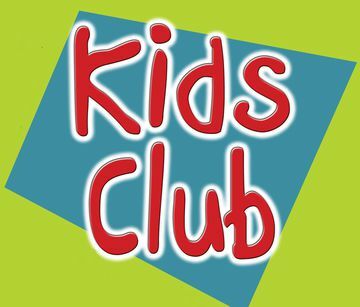 I started Kids Club on March 13th, 2011. In 2011, only 2 activities which were Musical Bonding and Playscape. At that time my focus was kids under 5 yrs. old. I had been running Musical Bonding for 2 years and had a huge number of parents with kids in that age group approach me for more options. Playscape was an alternative as an indoor, air conditioned park with weekly changing themes. What were you doing before you started Kids Club? What do you think of opportunities for women after they have families? I was a full time Architect before I started Musical Bonding. I had planned to run Musical Bonding for a couple of years for my daughter and then stop it. Instead I found myself giving more and more time to Musical Bonding, and eventually starting Kids Club, Playscape, Khelkood, Artscape, Toyscape and organizing multiple events like Rainbow, Spin-a-Yarn, SnowYard, MOMentum ( an average of one every other month). My architectural work commitment reduced due to time constraints but the pleasure of working in children’s space was immense. For women, I feel that having a family does not mean the end of a career; rather it is an opportunity to do something that you are passionate about and wanted to always do. I see lots of women, many in my own organization, changing paths or starting to work for the first time and finding their own identity. The bottom line is that they all love what they are doing now and are mature enough to manage the home and work fronts with ease. How much more fulfilling is your life now as an entrepreneur? I always had the luxury to choose not to work. But having worked all my life starting from college internships (in Architecture we were encouraged to start interning from 3rd year itself), I could just not sit at home. I wanted to work on my own terms. Such a position is rare and so I end up creating one for myself. Being your own boss is very satisfying and gives you complete flexibility as long as you put in 12 hours a day. 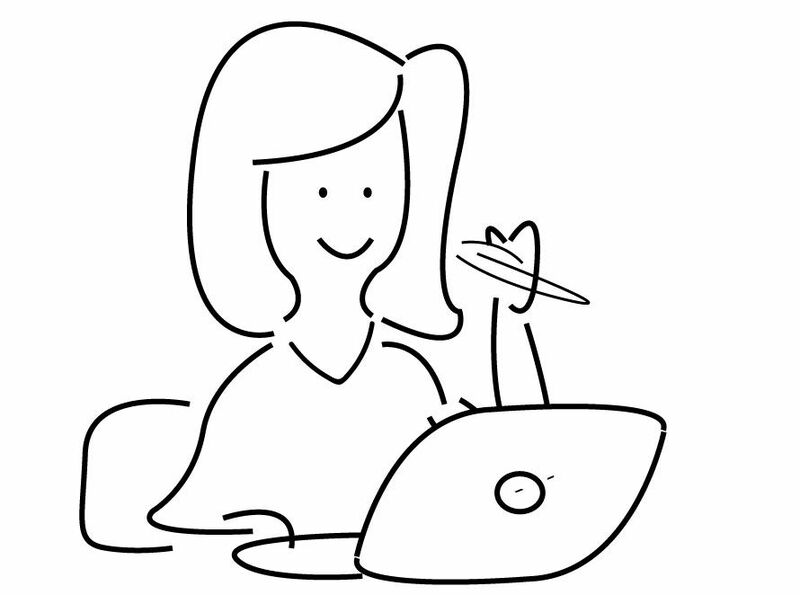 What do you advise SHEROES out there? Nothing is easy. But everyone can do easy things… So why not try what you want to do? Not doing anything is as good as failing so my advice is to fail rather than not trying. In failure also you will learn a lot. What’s next for Aditi Shah? What next? It’s a big question…many things. For starters I would like to see a lot more kids-friendly places in the city, not just one Kids Club. I intend to reach out to developers and neighborhoods to form a partnership to make more kids oriented space and create activities.